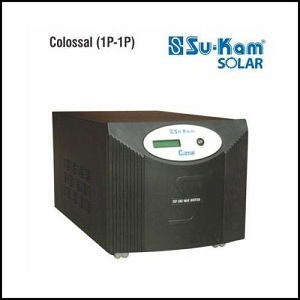 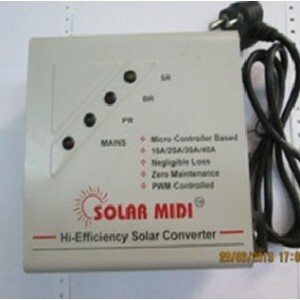 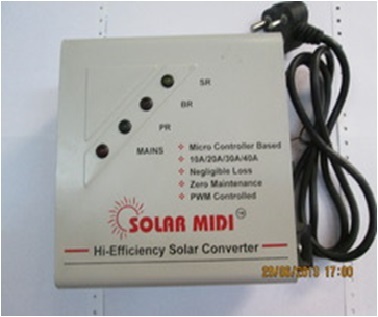 Solar Converter is a device which converts your traditional inverter into a solar inverter. 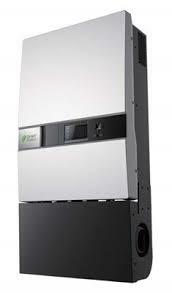 The device saves the cost of a new solar inverter for your system and works efficiently with your solar panels. 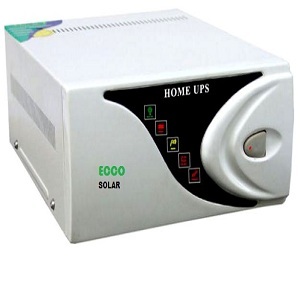 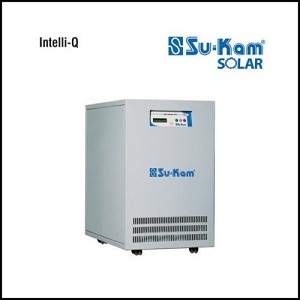 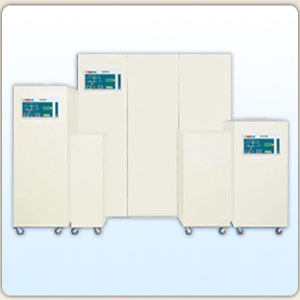 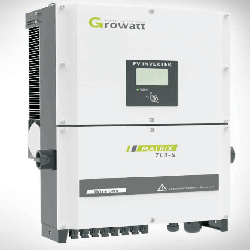 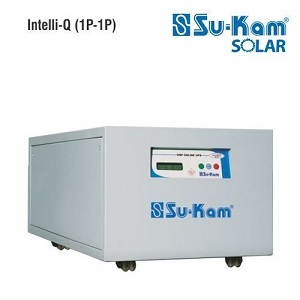 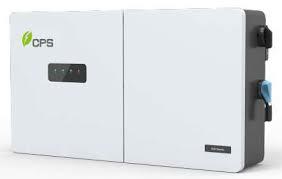 -Converts existing non solar inverter into a solar inverter.